I just finished roasting some coffee from Peru. I’ve never had it before, but it got me thinking about my Roaster On the Go “app” as I thought about the context that I could use to show you the solution to the compiler error described in the title. I used this to demonstrate Working with Unwind Segues Programmatically in Swift, but now I’m going to use it to show you how to resolve these errors that can crop up when you’re implementing NSManagedObject subclasses for your Core Data Entities. Now suppose that I’m ready to implement a subclass of NSManagedObject for the Product Entity. 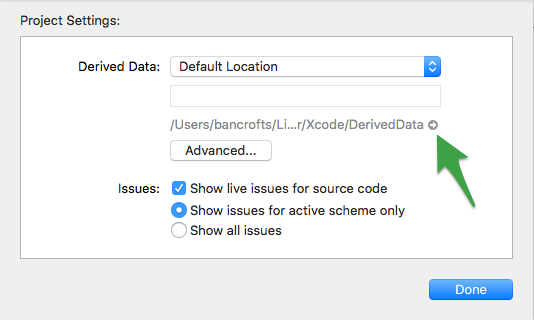 Doing so right now using Xcode 8’s default settings is going to give me all kinds of issues. To be clear, I’m using Xcode 8.2 for this scenario. This is a conflict with Xcode 8’s auto codegen for NSManagedObject subclasses. In some versions of Xcode 8 (version 8.2, for example), this auto codegen is turned on by default. This can present a problem if you intend to manually create NSManagedObjectSubclasses for your Entities. To solve this problem, or to avoid it before it occurs, you essentially need to turn off Xcode 8’s auto code generation feature for NSManagedObject subclasses if you intend to implement your NSManagedObject subclasses manually (my personal preference). Open your data model (the .xcdatamodeld file in your project). Behind the scenes, Xcode creates files and implements Types for the Entities in your data model. 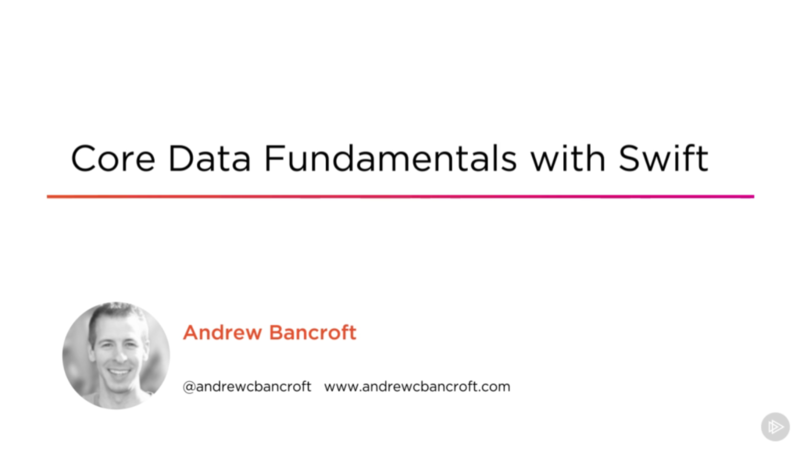 It puts them in your derived data folder and automatically traverses this folder to look for Type definitions for Core Data Entities. 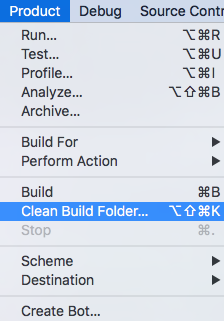 So in order to get your project building again, you need to get rid of those files that Xcode created automatically. 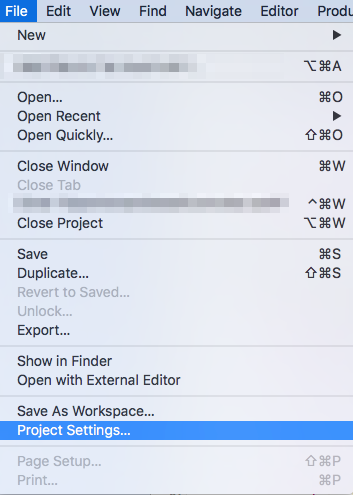 Alternatively, you could opt to go in and delete the only auto-generated Swift files, but you’ve got to do some digging. Delete the .swift files in this folder. After you rebuild, any compiler errors you previously had, related to “ambiguous Type” or “redeclaration of Type” should be resolved!